Let's Shop While It Rains! 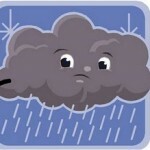 Often, a client will decide to cancel an appointment to look at houses if it turns out to be a rainy day. Our hair, clothes and shoes take a beating, and it can be uncomfortable and messy to explore the back yard. However, DON'T let a day of rain prevent you from looking at houses. I tell my clients that a rainy day can often be the BEST, most revealing day to look for your next home. You can look for the flow of water to and from the house. 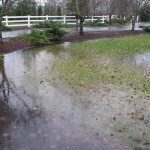 A client torn between two houses easily made up his mind when a flooded driveway and front yard was revealed in the rain. Leaks and clogs in gutters and downspouts will be more apparent in rainy weather. Look to see if water is leaking onto a permeable surface. Look for water that splashes off of a hard surface and on to a permeable surface. Does it create rotting wood? Does water soak into masonry cracks? Mysterious “dark spots” can appear on ceilings and walls. If you can, check for dampness. Examine the front door entrance. Is it shielded from rain, or will your guests get drenched when they visit? Consider the texture of the surfaces you walk on. Does it get dangerously slippery when wet? Drive around the neighborhood. Do storm sewers adequately capture the rain run-off? 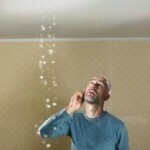 Sometimes you'll find a “deal breaker” in the rain, such as excessive water around the house. Sometimes you'll find an item that warrants further investigation in the general home inspection or WDO inspection, like those dark spots on walls and ceilings. Sometimes you'll find an item to add to your “to do” list once you own the home, such as resurfacing some slippery areas, or replacing a downspout. Sometimes, you'll find absolutely NO water related problem, and you can proceed to make an offer on your rain friendly home with added confidence. Remember, a house that looks good on a rainy day will look gorgeous on a sunny day! 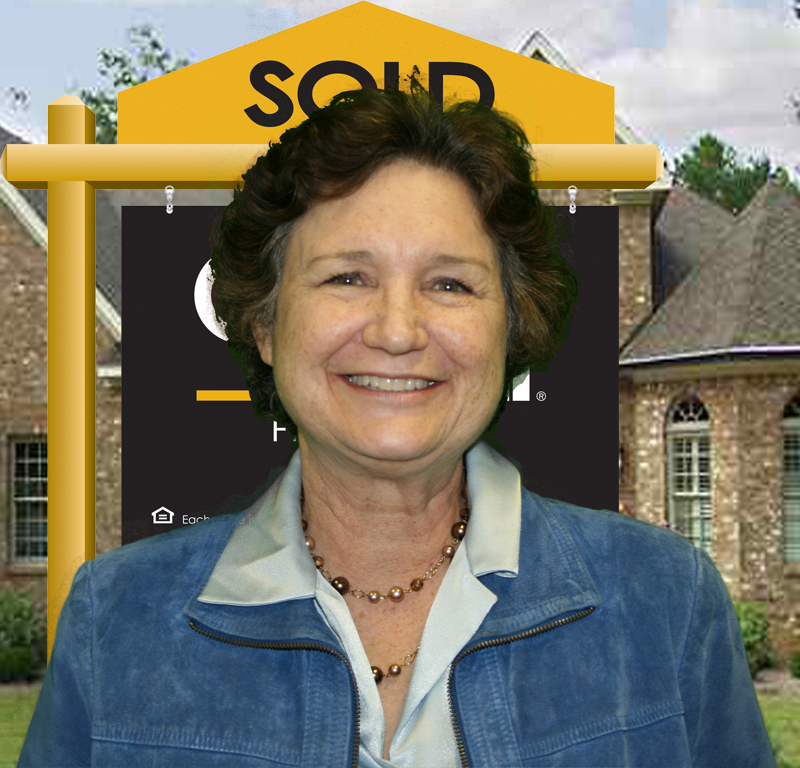 Rain or shine, if you are looking to buy or sell a house in Tallahassee, please give me a call.